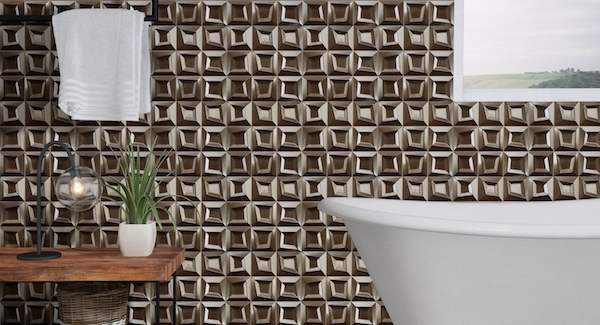 The Frame Antracita feature wall tile allows you to make a style statement like none other! It features a unique 3D pattern design comprising irregular geometric shapes, which will help add depth to any space, and it is anthracite in colour. 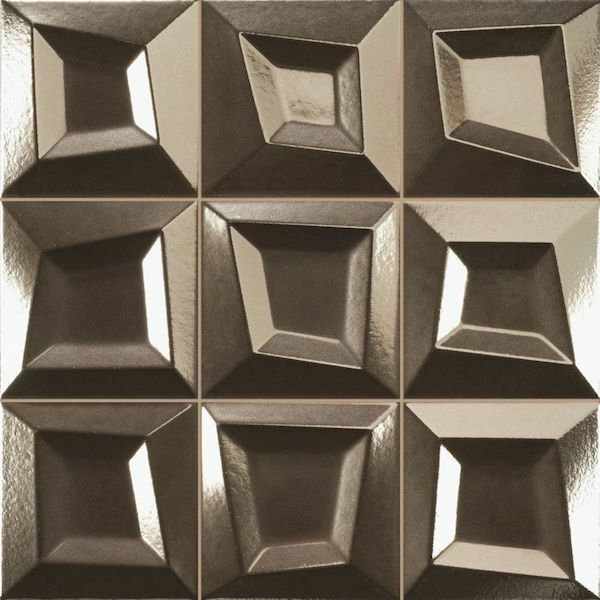 The Frame Antracita feature wall tile measures 333x333mm and is sold per piece. 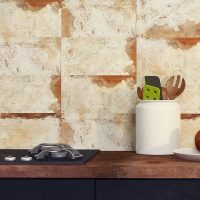 It is suitable for use as a wall tile in both indoor and outdoor applications, including wet areas such as bathrooms and showers. Due to special manufacturing, it exhibits an excellent blend of practicality and good looks. 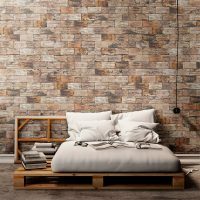 This feature wall tile is designed to the best quality standards. It is heat resistant, stain resistant and is designed for installation with no sealing. This easy to clean feature tile is manufactured in Europe and it requires absolutely no maintenance at all. 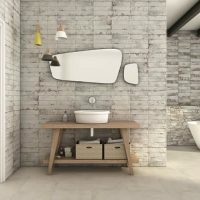 Make a unique style statement in your bathroom with the Frame Antracita feature tile available at Ross’s Discount Home Centre. Buy this feature tile at the best possible price in Perth from our online store today!